Location, neat and clean, friendly staff. Very good breakfast. Simple, but reasonable accommodation. Spacious rooms, although the "living room" of the 1 bed apartment was rather a corridor with a chair and a TV in it. Tasty food in the restaurant. I have never been to a hotel which allows you to pay at the Check out. It felt like the 80’s no greed customer satisfaction. The Staff were very polite and kind. location was good though far from the beach. The room was spacious, tidy and comfortable, has a restaurant that serves great food. Receiopnist Rahman was very informative and super helpful.. food was excellent.. 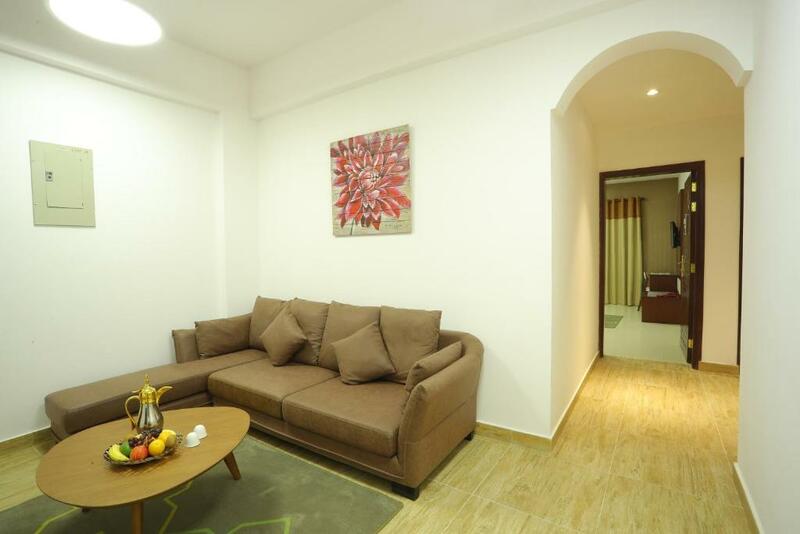 Lock in a great price for Zaki Hotel Apartment – rated 8.7 by recent guests! 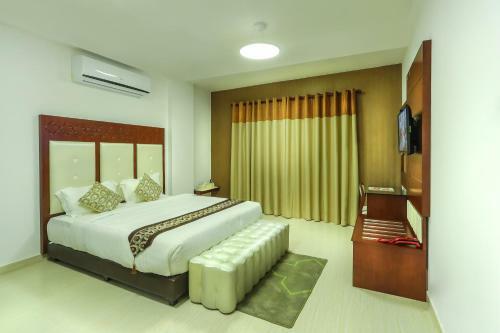 Zaki Hotel Apartment This rating is a reflection of how the property compares to the industry standard when it comes to price, facilities and services available. It's based on a self-evaluation by the property. Use this rating to help choose your stay! One of our top picks in Sur – and a guest favorite. 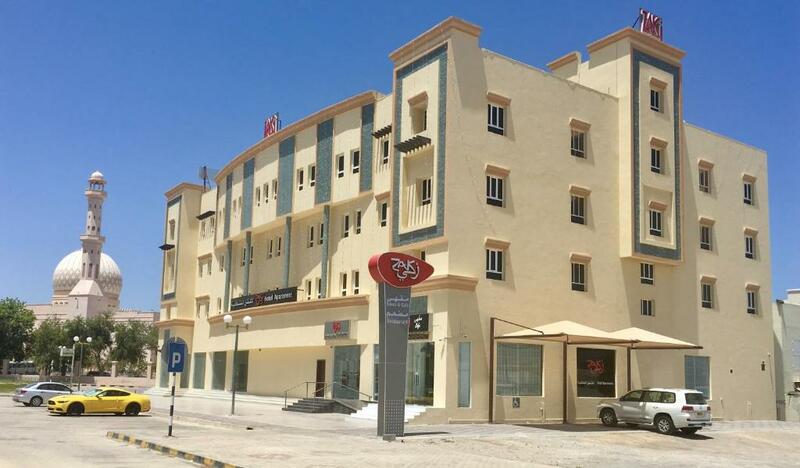 Located in Sur, Zaki Hotel Apartment provides accommodations with free WiFi and a kitchen. Every unit features a private bathroom and bidet, air conditioning, a flat-screen TV and a oven. A microwave and fridge are also provided, as well as an electric tea pot. A continental, buffet or American breakfast is available every morning at the property. The restaurant at the condo hotel specializes in Local, Asian and Middle Eastern cuisine. This property also has one of the top-rated locations in Sur! Guests are happier about it compared to other properties in the area. 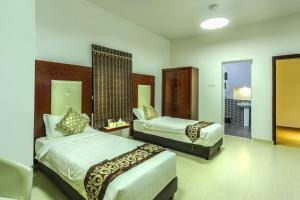 When would you like to stay at Zaki Hotel Apartment? This apartment has a sofa, dining area and air conditioning. This apartment features a dining area, satellite TV and seating area. This apartment has a soundproofing, sea view and electric kettle. 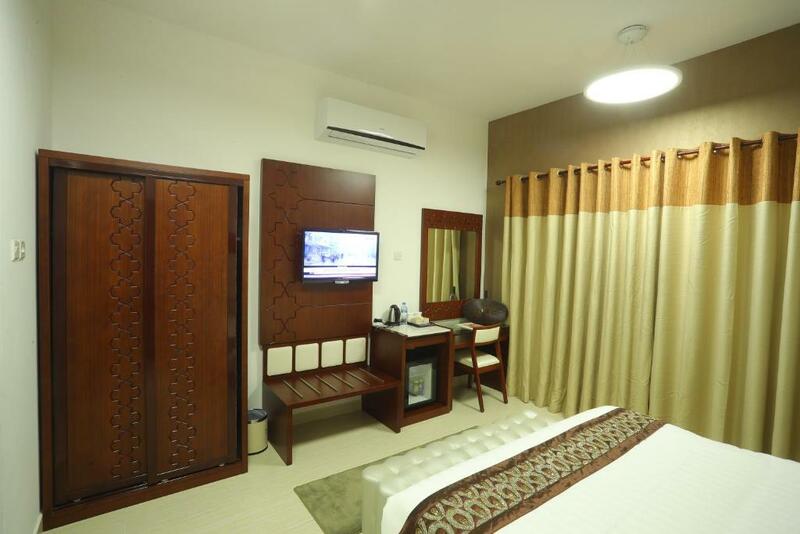 Zaki hotel apartment have well furnished 30 apartments, 24 hours coffee shop and a multi cuisine restaurant. 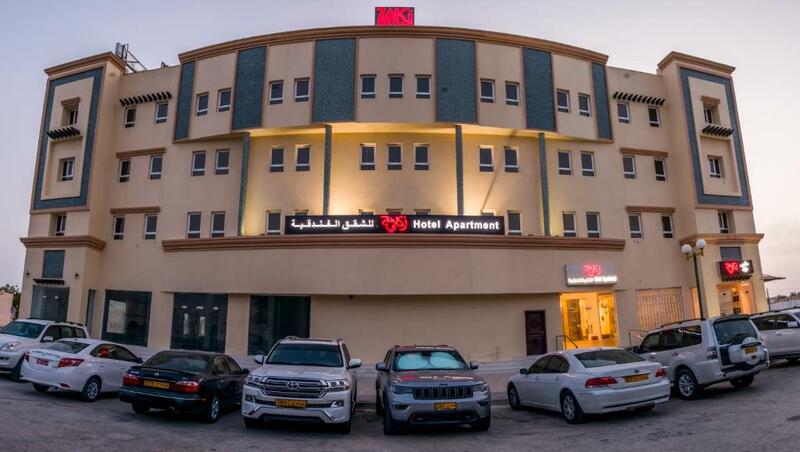 Zaki hotel apartment situated next to the Bahwan Masjid. It is on the way to the Ras al Hath turtle reserve. 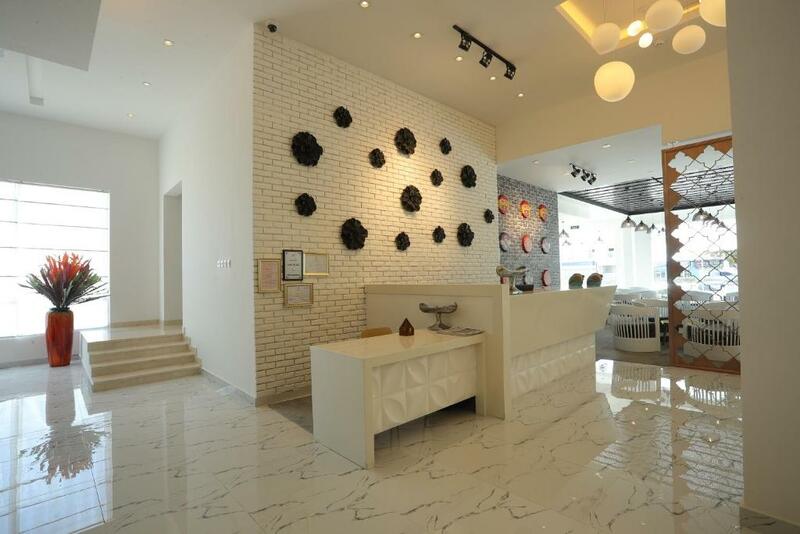 House Rules Zaki Hotel Apartment takes special requests – add in the next step! All children under 16 years are charged OMR 5 per night for extra beds. Zaki Hotel Apartment accepts these cards and reserves the right to temporarily hold an amount prior to arrival. Very spacious and well-furnished apartment. It's a good accommodation at a very affordable price. The staff is friendly and the structure is well maintained. The hall is nice. 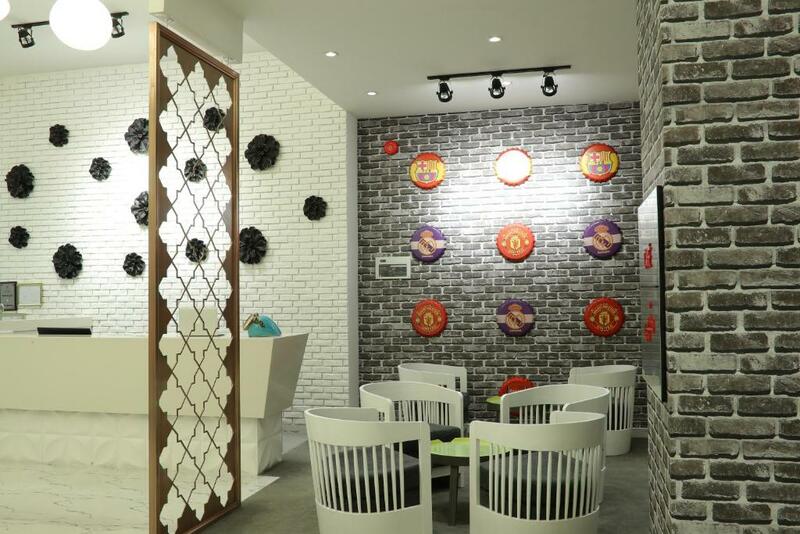 Convenient location, great coffee shop and Indian restaurant. It was a very nice stay. The staff is helpful and the rooms are very spacious and clean. Some of the food from Zaki restaurant wasn’t as good, as we would have expected. Specially the grill wasn’t looking fresh. Nice hotel. Staff is nice and helpfull. Lobby is couzy and jas a mice coffeeshop. O enjoyed my stay.